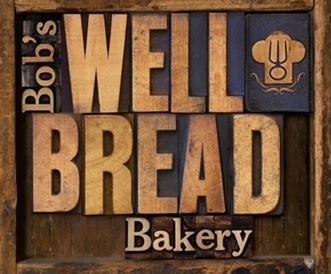 Bob’s Well Bread was started by an executive-turned-baker who was looking for some balance in his life, and found a passion and a new calling that was both delightful and unexpected. When you make something naturally, and with your hands, there’s a magic to it. If you’re eating a loaf of bread, or drinking a bottle of wine, and you know that someone has made it by hand, there’s just this personal connection. It may not change the way it tastes, but it changes your experience, and that’s what everyone wants - the experience. Our artisan breads are made by hand, in small batches, in a custom-built, stone-deck oven. True artisan bread is made from the simplest of ingredients: flour, water, salt and yeast. With a natural fermentation process, these most basic of ingredients become something that is fundamentally beyond their basic origins. We hope you enjoy Bob’s Well Bread.